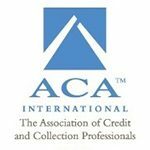 Established in 1997, Acclaim Credit Technologies is a full-service collection agency and billing services company. Our Founder, Bruce Tschannen, is a credit industry veteran who wanted to provide collection services using what he described as a ‘unique initial softer approach’ to collecting accounts. This approach allows for more comfortable, productive conversations which lead to greater cooperation and successful negotiations. 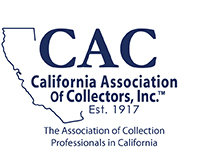 We offer a variety of collection services to fit the individual client needs of our clients. Our company utilizes Ontario Systems, formerly Columbia Ultimate Business Systems, considered the premier collection software in America. All clients are offered 24/7 access to the accounts they have entrusted with our company via Client Access Web, a HIPPA compliant web portal. Acclaim Credit Technologies consists of a highly skilled leadership team and a bilingual staff who have been carefully selected for their experience, professionalism, and excellent customer service.